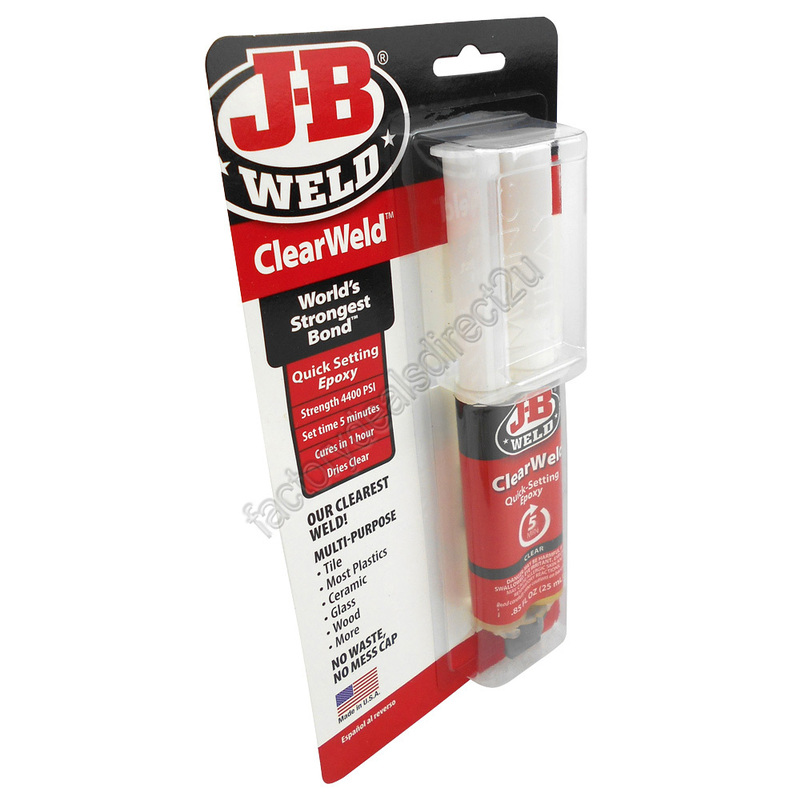 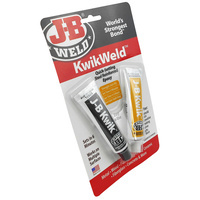 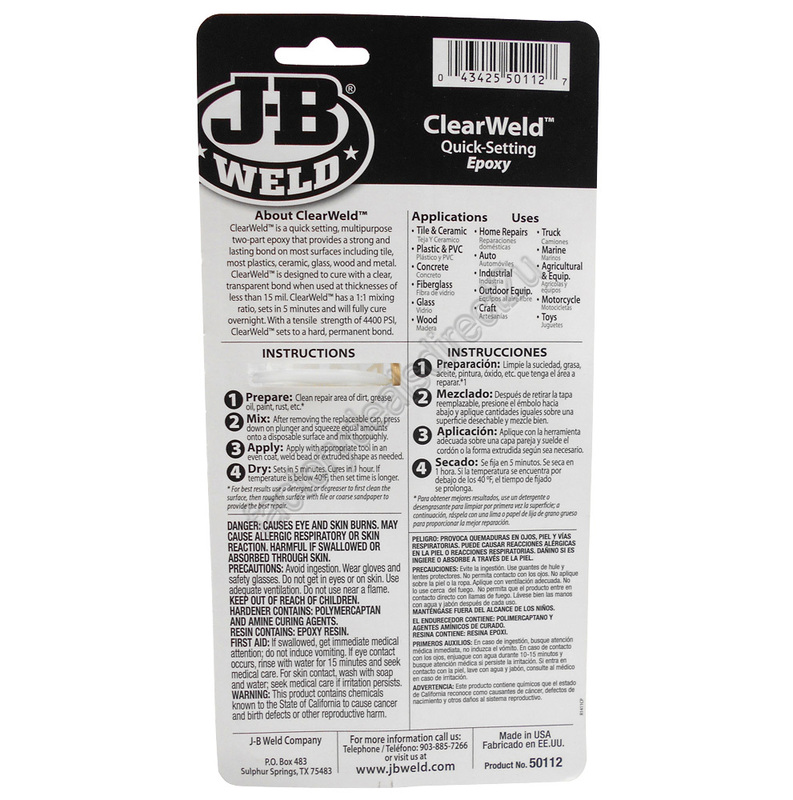 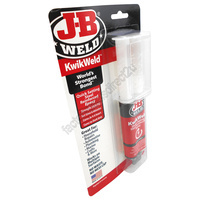 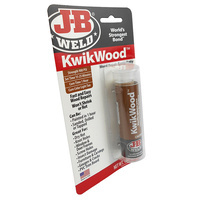 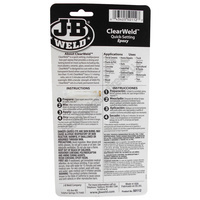 J-B ClearWeld is a quick setting, multipurpose two-part epoxy that provides strong, lasting repairs. 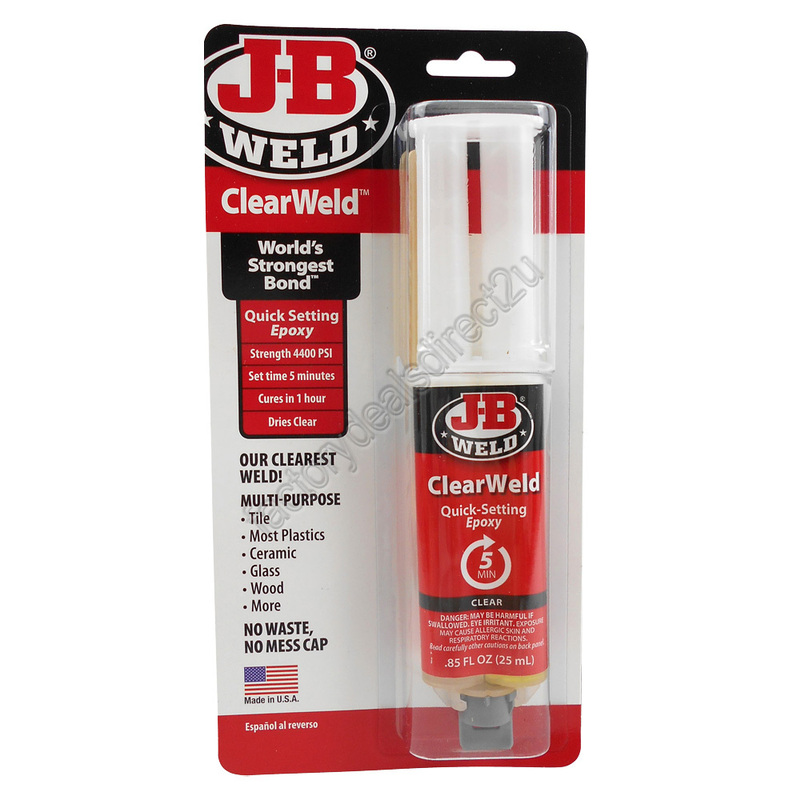 ClearWeld is designed to cure with a clear, transparent bond when used at a thickness of less than 15mil. 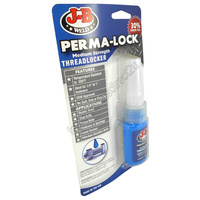 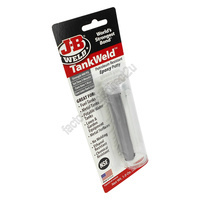 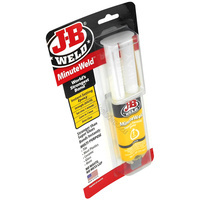 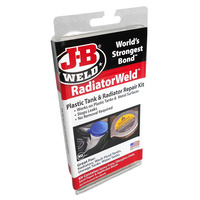 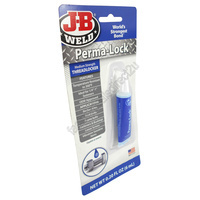 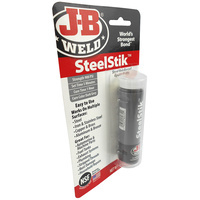 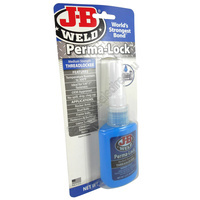 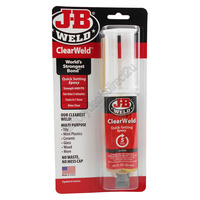 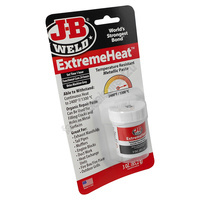 J-B ClearWeld has a 1:1 mixing ratio, sets in 5 minutes and will fully cure overnight. With a tensile strength of 4400psi, ClearWeld sets to a hard, permanent bond.